It’s no secret in the world of health and wellbeing that Kale is somewhat of a lean, green powerhouse machine! In fact, let’s just say it as it is – Kale is the QUEEN of greens. And for good reason too because just one cup of Kale can do more for your skin, hair, and knails than any beauty product on the market and for a fraction of the price. This is why it’s of little surprise that the humble green leaf of Kale has started to make a breakthrough in the beauty industry. 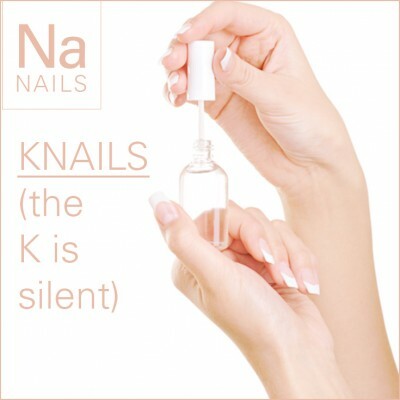 As a matter of fact, Nails Inc. released a base coat for nails that contained Kale in early 2015. The NailKale superfood polish is an antioxidant, five-benefit base coat infused with kale extract to strengthen nails – for stronger, healthier knails. But what makes Kale so powerful? And why do we love it so much? How does it help with your beauty regime? So, we already know just how much goodness there is in Kale, but what benefits do all these things have to do with the way you look? Let’s go over the beauty nutrients one by one. All of that in one vegetable? It’s no surprise that the beauty industry have harnessed the power of the green leafy giant. Who would’ve thought that such a simple vegetable would end up being so fashionable. To get the most beauty benefits, make sure you lightly steam the leaves before eating to ensure you get every single ounce of power from the leaves. We steam the leaves or we can eat raw like salads? I prefer to steam my kale leaves to release the most nutrients and help my body better absorb those nutrients. Kale is a goitrogenic vegetable that could affect the thyroid if eaten raw on a regular basis. Although I do love a massaged kale salad every now and then. An intelligent approach to this issue. Aw. Thank you for taking the time to let me know that! And…thank YOU for being a part of my tribe…YOU. ARE. APPRECIATED. Glad you like it! And…that’s the plan – keeping it up!